Four down, three to go… This is part four of a week-long series on London’s best doughnuts. The reputation of St John’s doughnuts are unparalleled so I couldn’t do a taste test of London’s doughnuts without going to visit The King. Be warned though, that doughnuts this good do not go unnoticed. 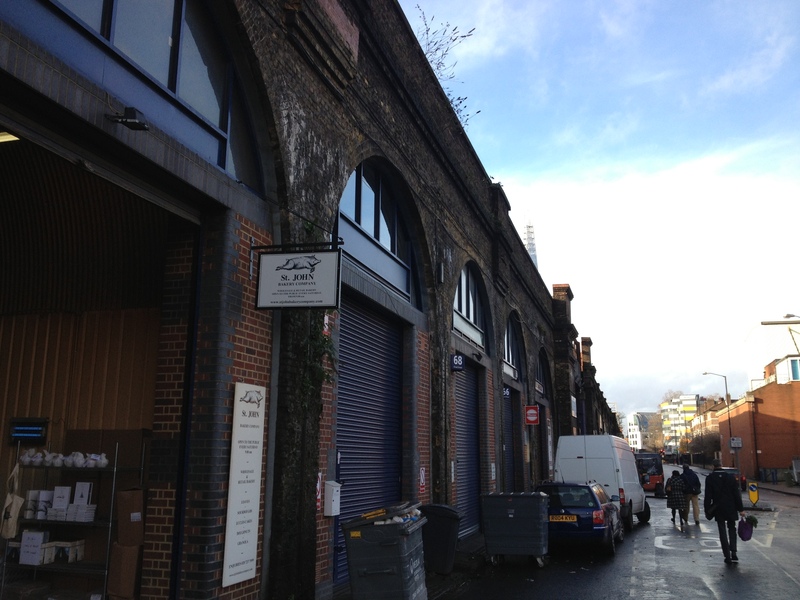 On a sunny Saturday earlier this year, their Maltby Street Market archway had sold out by 1:30pm. As an aside, I also stumbled across these at the market (Bea’s of Bloomsbury and Starbucks take note…) For this taste test though, I felt duffins ventured too far into cake category and therefore were disqualified.